In the hot lobbying firefight going on at the moment over the government’s systematic stifling of international online shopping by Canadians, one important voice is absent: consumers. This is not terribly unusual. Farmers seldom ask the cow for permission to milk it. In the hot lobbying firefight going on at the moment over the government's systematic stifling of international online shopping by Canadians, one important voice is absent: consumers. This is not terribly unusual. 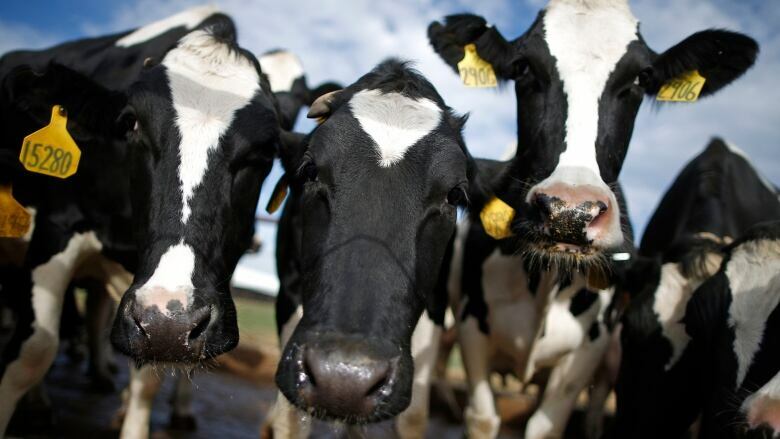 Farmers seldom ask the cow for permission to milk it. But Canadian consumers seem largely unaware that a significant matter of their economic self-interest is being decided by others, quietly and behind closed doors. In the Canadian order of things, access to consumers is controlled by government, which grants pretty much exclusive privileges to Canada's business sector, in return for guarantees of stability and an unshaken status quo. That is especially so with e-commerce, at least where the massive American and European marketplaces are concerned. So strictly is international online shopping controlled, and penalized, that Canadians seem to have largely given up trying. Once Canada Customs tacks on protectionist duties and sales taxes and customs brokers add their fees, the package often becomes so expensive as to render the purchase pointless, which of course is the point. Further, the Canadian threshold for taxing and applying duty to imports, known as de minimis, is a mere $20, the lowest in the developed world (the Americans don't tax or apply duty to any package worth less than $800 US, more than 40 times the Canadian limit). This pax canadiana, designed mainly for the benefit of Canadian retailers and, they would argue, their employees, has been around forever, but a loose coalition of Americans and Canadians has for years been demanding that Canada open its online consumer market. The group includes small and large Canadian businesses that buy and sell mostly with Americans, courier companies, big online retailers, resellers like Amazon and eBay, and even powerful American politicians. "Canada's low de minimis threshold represents an unnecessary trade barrier between our two countries," wrote 12 U.S. senators in a letter to then-Canadian ambassador Gary Doer last year. Now, the coalition believes it is close to success, perhaps as early as this autumn's budget update, but believes the key is galvanizing Canadian consumers. "Either we start behaving like a trading bloc or we don't," says Maryscott Greenwood of the Canadian-American Business Council, which recently put up an online petition, sponsored by Liberal MP Sonia Sidhu (who has an Amazon facility in her Ontario riding), demanding that Canada "dump the duties and taxes." The council says it has so far collected more than 1,000 signatures from Canadians, but lobbyists like Greenwood also know that Canadian consumers, unlike Americans, are relatively quiescent, and many seem to have accepted that being Canadian means paying more taxes and higher prices for just about everything. 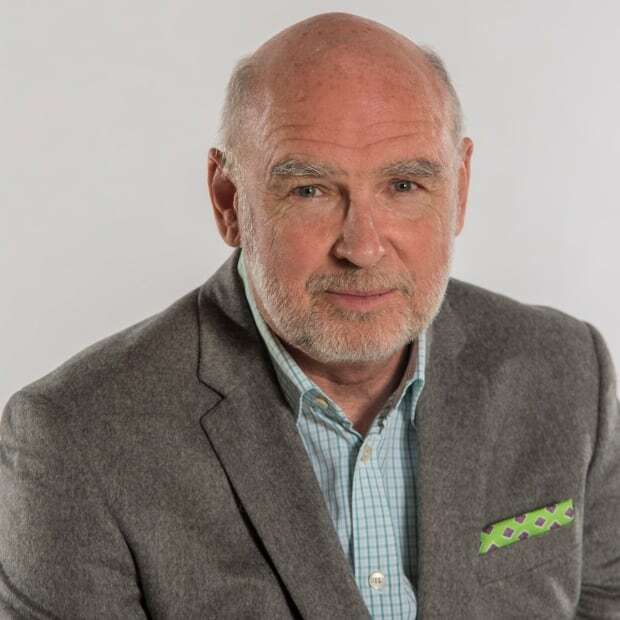 Bruce Cran, president of the Consumers' Association of Canada, says his group simply cannot afford a seat at the Ottawa table, but is delighted to lay out the CAC position: it wants the Canadian de minimis threshold raised to at least $800, which is the American level, and which is also the amount of merchandise a Canadian can physically bring back across the border after 48 hours in the U.S.
Nowadays, Cran says, his group is ignored, and business groups are allowed to speak for consumers. That's not to say there aren't free traders in cabinet. 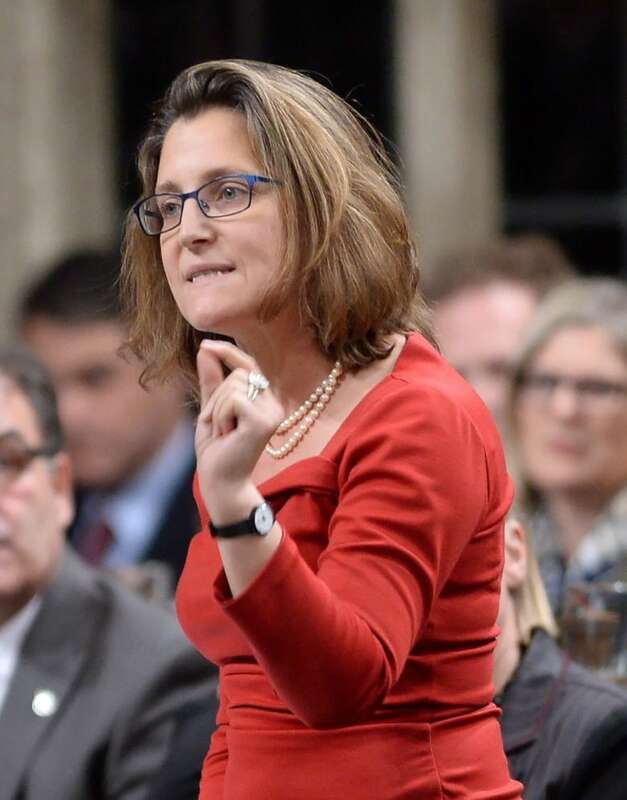 International Trade Minister Chrystia Freeland, for one, is seen as supportive of a sharp increase in the Canadian import threshold. But the government, knowing the Retail Council of Canada's resolute opposition to any change in the status quo, and the fact that the RCC represents businesses employing 1.9 million workers, is stepping gingerly. The RCC complains that unlike American retailers, Canadian merchants must collect sales taxes for Ottawa and the provinces, which puts them at an unfair disadvantage. "We are listening to both sides intently," says Daniel Lauzon, spokesman for Finance Minister Bill Morneau. "While we're broadly supportive of streamlining customs processing and importation requirements, when it comes to waiving duties and taxes, we need to carefully consider the impact that would have on Canadians and on Canadian businesses," he wrote later, in a magnificent bit of boilerplate echoed by Chrystia Freeland's spokesman. Andrea Stairs, CEO of eBay Canada, says the status quo is ad hoc and shambolic. "There is no effective de minimis level right now," she says. 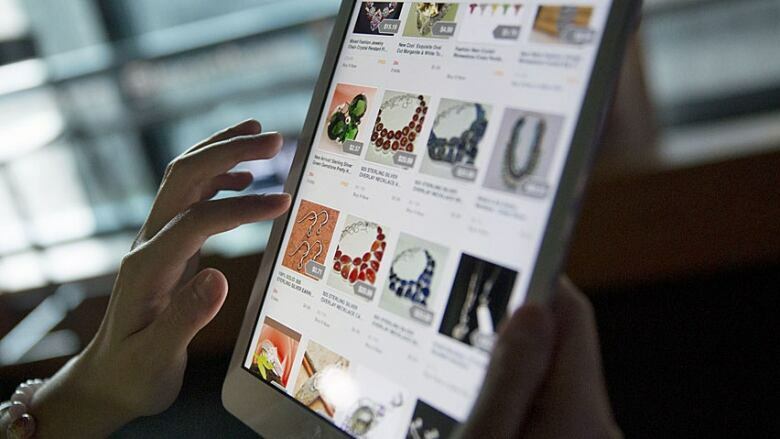 Canadian travellers are given a different limit than Canadian online shoppers. And while courier services faithfully turn every shipment over $20 to a customs broker, Canada Post is more haphazard, taking in shipments from the U.S. Postal Service and "literally dumping parcels on a conveyor belt" for Canada Customs to peruse. As a result, consumers who insist a purchase be sent by post instead of courier can easily find a shipment worth much more than the $20 threshold on their doorstep, unopened, untaxed, with no duty or broker's fee added. 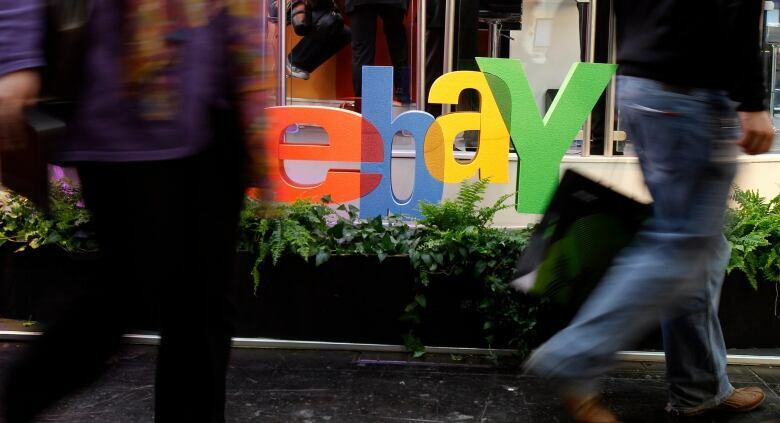 Like the coalition behind the online petition, eBay badly wants the de minimis level raised. So does Amazon, but neither e-commerce giant is ready yet to use the power and reach of their websites to appeal directly to Canadian customers, which, says one lobbyist involved in the effort, "would mean game over by tomorrow morning," but which would also annoy the government. Lauzon, the finance minister's spokesman, says the government intends to consult Canadians "widely" about the issue in the months to come. And almost certainly, the subject will come up during the Three Amigos summit this week. The U.S. takes every opportunity to press for a de minimis increase.